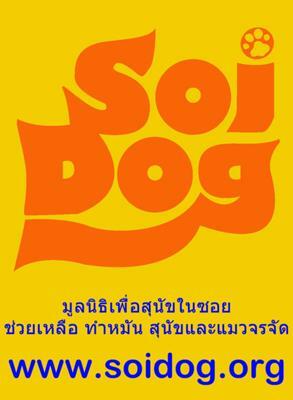 Soi Dog Foundation (SDF) is a not-for-profit, legally registered charitable organization, which helps the homeless, neglected and abused dogs and cats of Thailand. 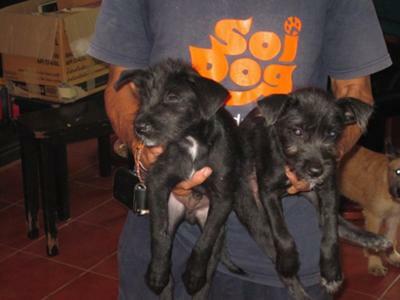 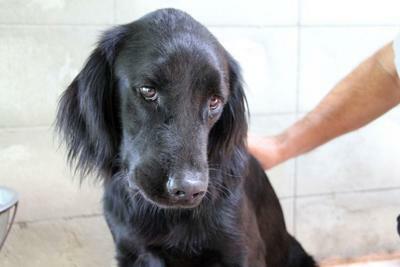 Soi Dog is made up of people like yourself, be they financial supporters, field or shelter volunteers, fundraisers etc. 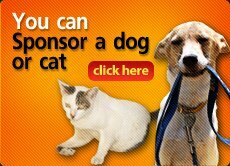 with a common goal of helping neglected and abused dogs & cats.